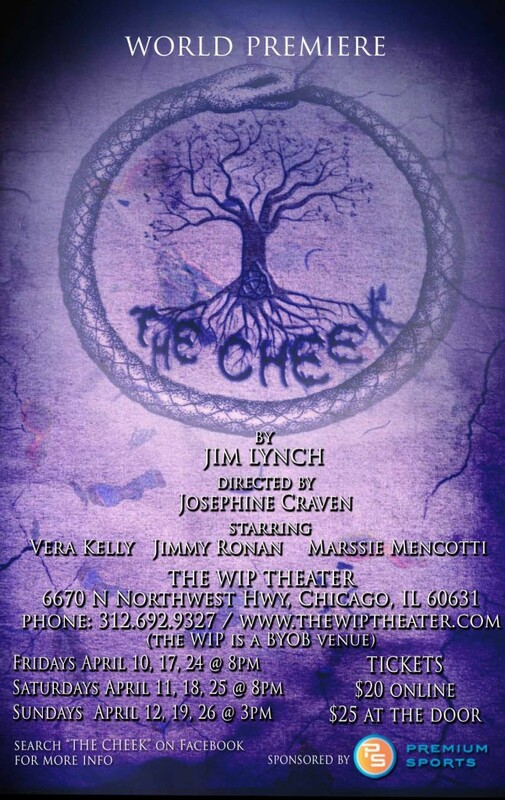 marssie recently appeared in WIP Theatre’s world premiere of Jim Lynch’s “The Cheek” with Jimmy Ronan and Vera Kelly (directed by Josephine Craven). We will be performing this wonderful piece again on October 1-4 at WIP theatre. Then we will be taking it to Maire Luke’s in Tourmakeady,County Mayo. So if you can’t get to Edison Park, maybe you can see it in Ireland? For more information and tickets, visit the WIP Theatre website.